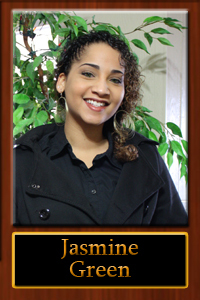 Family has always been the focus for Jasmine. She cashiered in our stores and helped at the business office all while raising two boys on her own. She knew what it meant to be part of a team, “Working with a big crew taught me a lot about teamwork,” she explained.